We are one week into the Into Film Festival and one of the most fascinating and pertinent events so far has been a screening of the first episode of the BBC's three-part documentary, Stephen: The Murder that Changed a Nation, followed by a Q&A with a hugely impressive panel of guests. 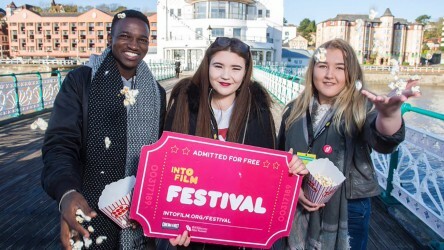 The Into Film Festival is a free, annual, UK-wide celebration of film & education for 5-19 year olds. 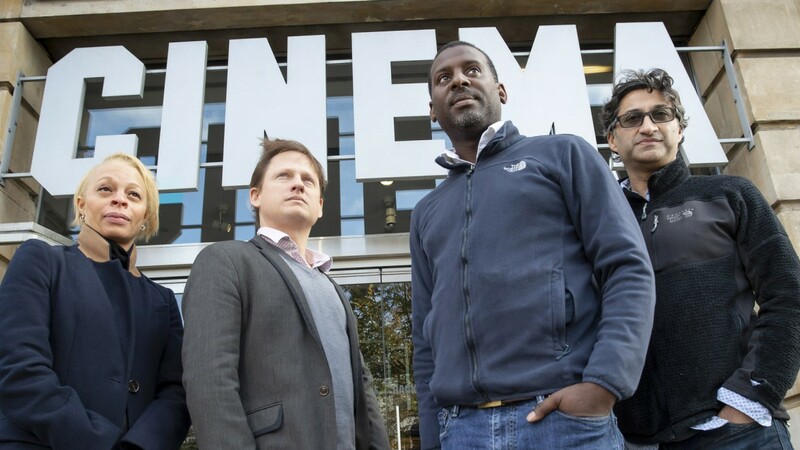 Taking place at the Hackney Picturehouse on Thursday 8 November, the screening was introduced by the BBC's Head of Commissioning, Clare Sillery. 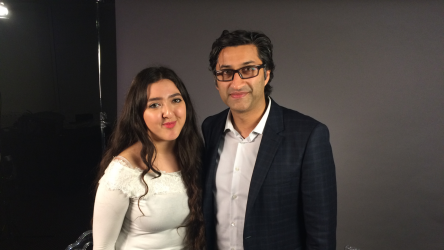 The Q&A that followed the screening was moderated by BBC journalist Chi Chi Izundu and featured James Rogan, the series' director; Asif Kapadia, executive-producer of the series and director of acclaimed documentaries Amy and Senna; and Stuart Lawrence, brother of Stephen Lawrence and a former teacher. 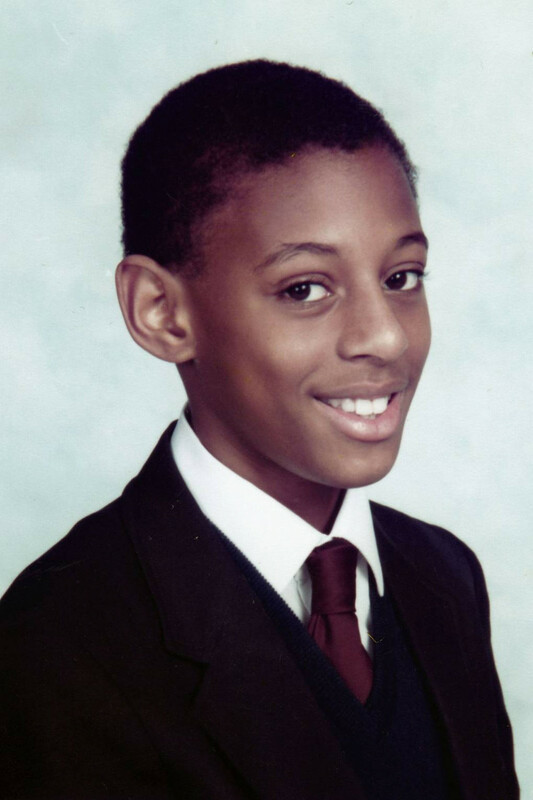 Stephen Lawrence was a black British teenager who was killed in a racially motivated attack in 1993 whilst waiting for a bus in Eltham. It become a national case of huge cultural significance and eventually led to the publishing of the Macpherson Report, which revealed the Metropolitan Police to be institutionally racist. The documentary was released in April 2018, exactly 25 years after Stephen's murder, and features first-hand interviews with almost everyone involved in the case. I was 12 when Stephen was murdered, and I grew up in London. 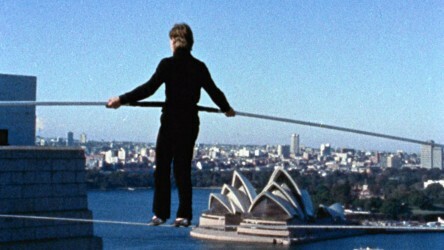 It was a huge part of growing up for anyone in London. 25 years on, so many of the things that the story speaks to are still sadly relevant today. The Q&A at the Into Film Festival screening made for a truly eye-opening event, as the speakers engaged around 150 students aged 16+ from across London in a variety of subjects relevant to the documentary, ranging from institutional police racism and the significance of holding institutions accountable, to debates surrounding Mark Duggan's more recent case and the ongoing issue of knife crime in London today. It's very relevant today because the issues we had back then in '93 of violence between young people is still a problem we face today. And it's the lasting effects of these issues that people don't see; it's a lifetime of grief, pain, anguish, and heartache. The truth always comes out eventually, so all you can do is do it the correct way, because you don't want someone to accuse you of corruption or violence... but you have to stand up. After the anger, I would like you to have a moment of clarity and think of how you can affect change in your own small way… sometimes in life, the first emotion you feel is maybe the right emotion, but it's alright to take a second and pause before working out a best way forward. 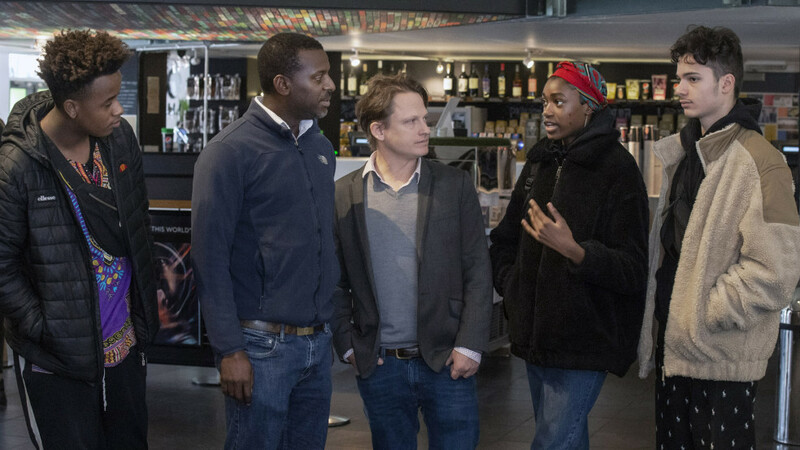 Stephen: The Murder that Changed a Nation premiered on the BBC in April, with the first episode focusing on the run-up to Stephen's murder and the police investigation that followed, as suspects remained free despite tip-offs from the community, until a visit from Nelson Mandela finally prompted action. 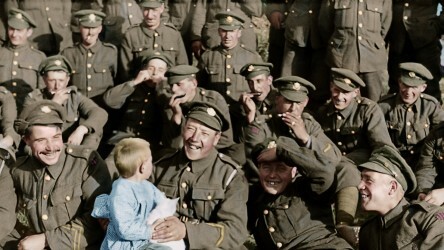 At the same time as the documentary's release, Prime Minister Theresa May announced that from 2019 onwards, 22 April will be a national commemoration day for Stephen.